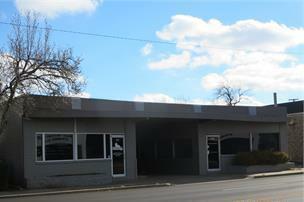 Prime location in downtown Owensboro! Unique set up easily allows for 2 separate businesses. Many creative possibilities with this property. Rear parking and off street parking. Listing provided courtesy of Ryan Rutman Realtors of Remax Professional Realty Grp.